How is circle time going for you? Are the kids engaged? Do you all look forward to doing it each day? Could it use a little tweaking? 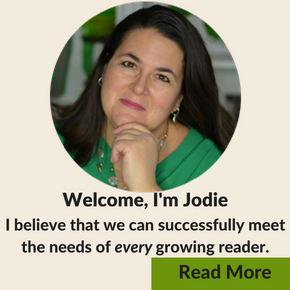 Would you like to make your time literacy-rich? If so, I’ve got some great tips and resources for you. 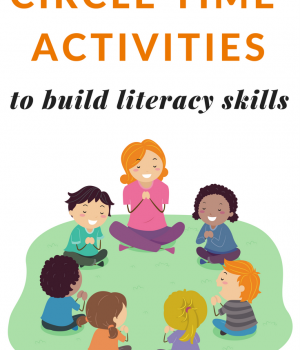 Circle time activities are a great way to build community and build literacy skills. 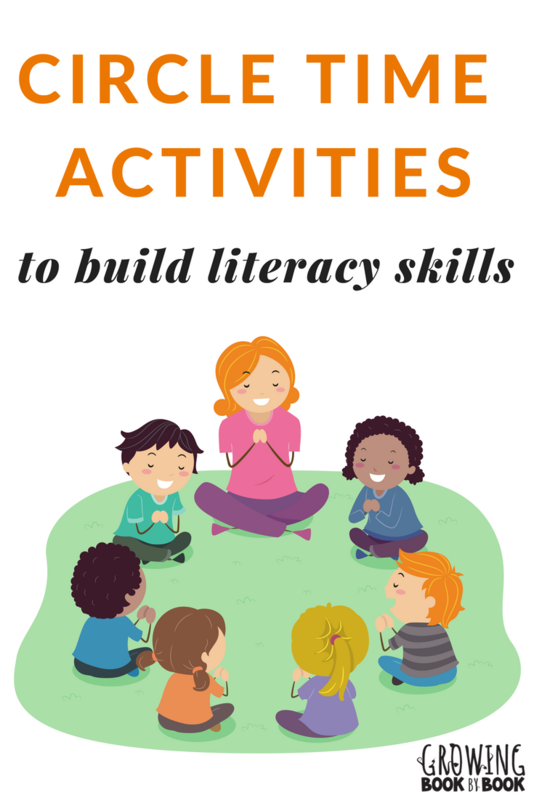 Before we add any literacy-rich activities into our circle time, we need to check to make sure that what we are already doing during circle time is effective and working. I like to think of it as a little circle time audit. What is Working and What Isn’t Working? Think back to your last circle time. What activities worked well and had the kids super engaged? What didn’t work so well? Now, think about why. Could it be the kids already know the days of the week and therefore don’t need to recite them over and over again? Could you more authentically do the weather outside at recess? Is circle time lasting too long? 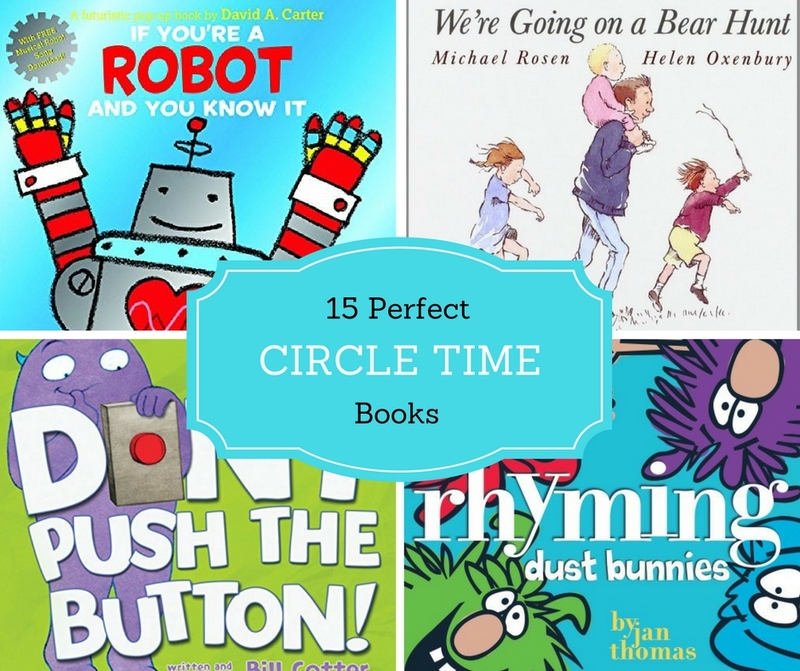 A quick but thorough audit of circle time will help you find areas that you can tweak or areas you can add in some literacy-rich circle time activities. What Circle Time Activities Are Best For Kids? There are some concepts and skills that work especially well for circle time. Here are some of them. Later in the post we will talk about hands-on activities to work on some of these ideas. Blend and segment onset and rime. Songs are a great way to build fluency, memory, vocabulary, and sequencing. 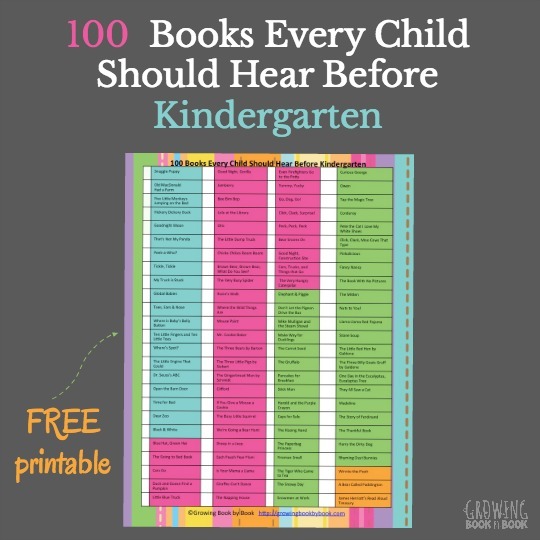 All books are not created equal when it comes to finding the best books to share at circle time. You want to seek out books that have the following features. A fun way to spice up circle time is with seasonal content. 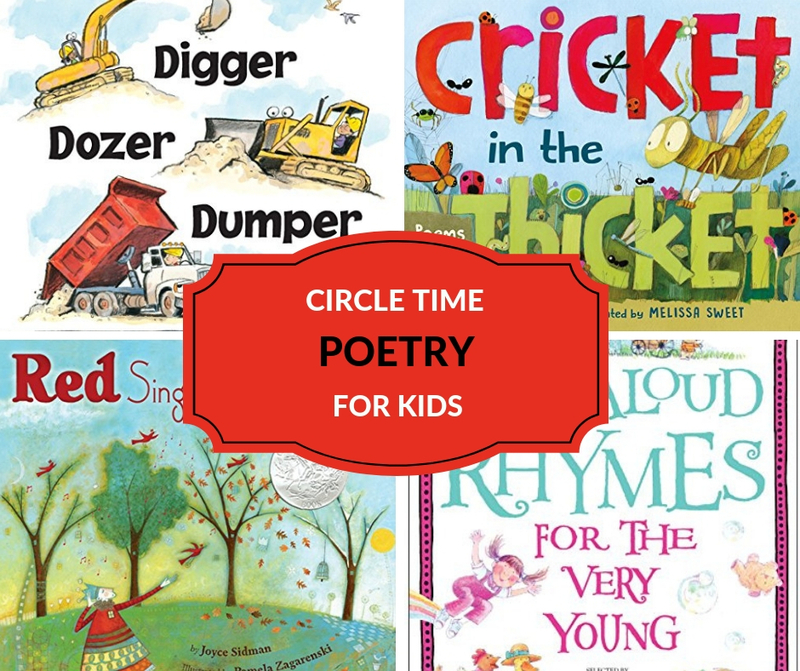 Check out these circle time activities for each season. Circle time should be an enjoyable active learning time. If it’s not, here are a couple of problem-solving questions to help. Is your circle time lasting too long? 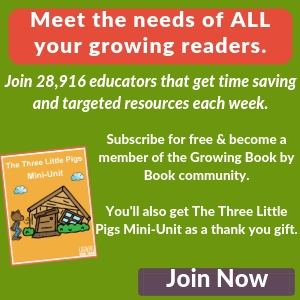 Are the circle time activities engaging? Do the kids have a chance to be interactive? Would some of the portions of circle time be better suited to other times of the day? Do your kids have room to move? Can everyone see? What questions do you still have about circle time? Leave a comment below and I’ll try and help. P.S. 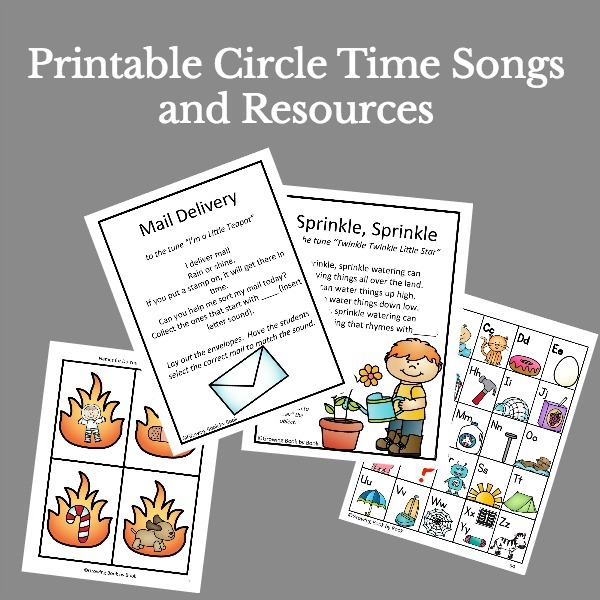 Don’t forget to grab a copy of 35 Circle Time Songs and Chants HERE.